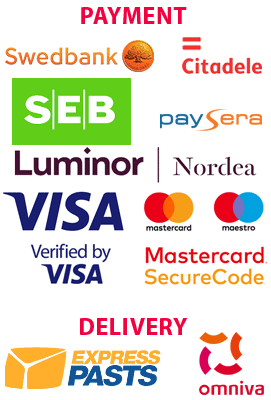 Clarifiers There are 19 products. 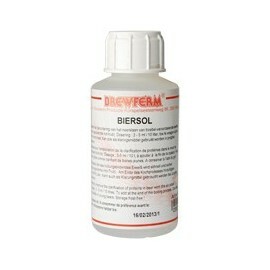 Special kieselsol to improve the clarification of proteins in beer wort (the so called hot-trub). 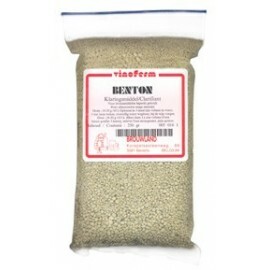 Bentonite in granulated form, special quality for wines, of American origin, with very high absorbing capacity. 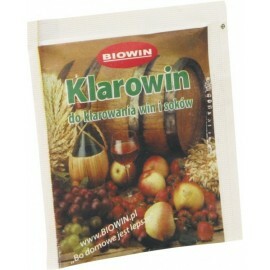 Also used for preclarification of wines and juices (must). Dosage: 1-2 g/l, let it soak overnight in 10 x its volume of water and add it afterwards. 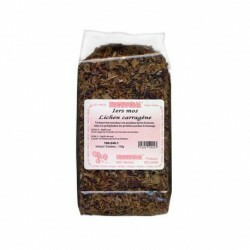 Irish moss 30g Irish moss for clarification. 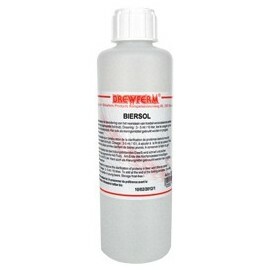 Enhances protein coagulation in beer wort. Prior to use: soak moss in water for 1-2 minutes to make it swell. Add to the boiling wort 10-15 minutes before end of boiling. 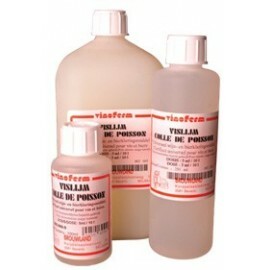 Aid in the precipitation of proteins (the so called cold-break and hot-break). 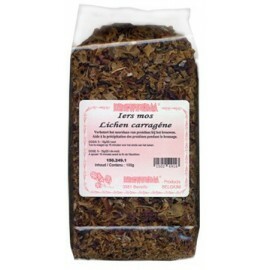 Irish moss for clarification. 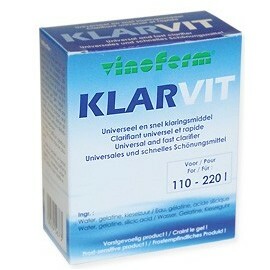 The universal and instantaneous clarification liquid, with 2 components (kieselsol, gelatine), for wine, beer and juices! Clarification in 6 - 24 hours. 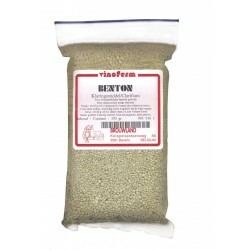 Creates a solid sediment. 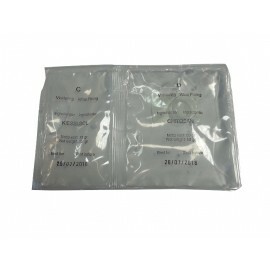 Contains 2 x 50 ml, enough for 110 - 220 litres of liquids.